Every day, Qualsys talks to quality leaders at manufacturing plants who want to eliminate waste and drive efficiency improvements. One question we're frequently asked is "How can we make real change around here?" A question Kevin J Duggan, a world-renowned expert in applying advanced lean techniques to achieve operational excellence, has spent the last 20 years answering. We recently interviewed Duggan to share his experience of the challenges faced by manufacturers in high-variety environments and why organisations should be focusing on operational excellence, rather than continuous improvement. Duggan started his career as a mechanical engineer in the industrial manufacturing sector for some of the largest brands in America. He soon realised that many of the manufacturing issues arose due to compartmentalised manufacturing processes, resulting in inefficiencies and a bumpy ride when bringing new products to market. High-variety, high-demand manufacturers were employing the lean "Toyota Model", but it wasn't working. The "Toyota Model" focuses on applying lean tools to fix business issues. But the tools only fixed problems incrementally - they didn't give the full picture. Duggan explained that although lean tools do yield results over time, the results are only incremental. It is a much slower way to improve processes over time. Duggan says: "One of the biggest mistakes I see is when management and leadership try to drive operational excellence. Issues arise when management teams see the metrics and then control the initiatives. They say to employees 'Go fix this area' and throw resources, time and money at an issue.That philosophy is wrong. "It's a traditional lean approach and it results in two steps forward and one step back. Will it make your company better? Yes. But you won't get the big change you want. It will take years and years. 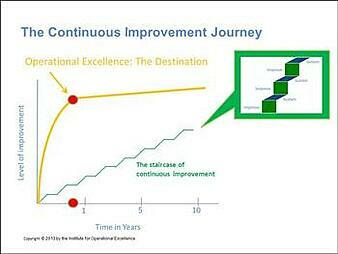 "You need to start by breaking the myth of continuous improvement." 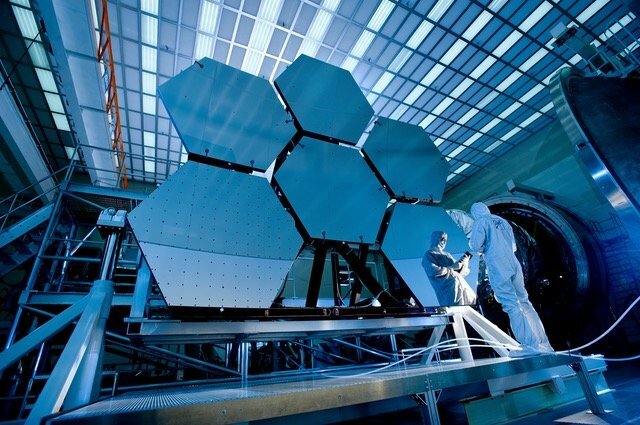 If not continuous improvement, where should manufacturers focus their efforts? 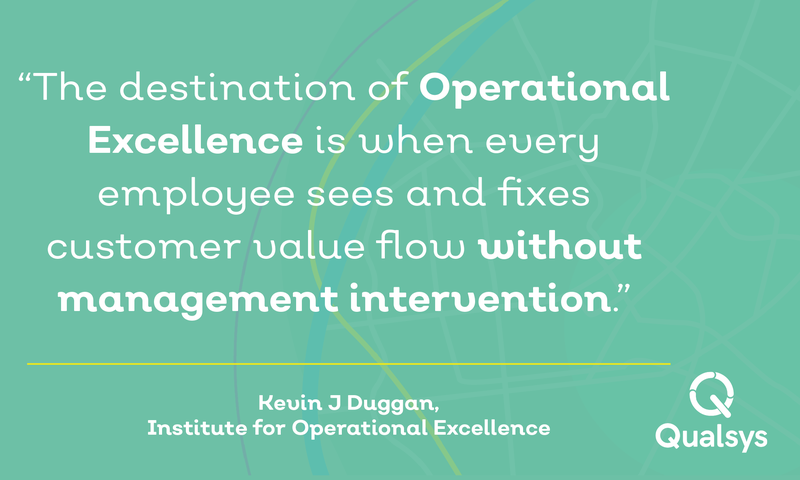 "You need to design the whole company for operational excellence," Duggan says. "For operational excellence, you need to go beyond tools and think about the principles. 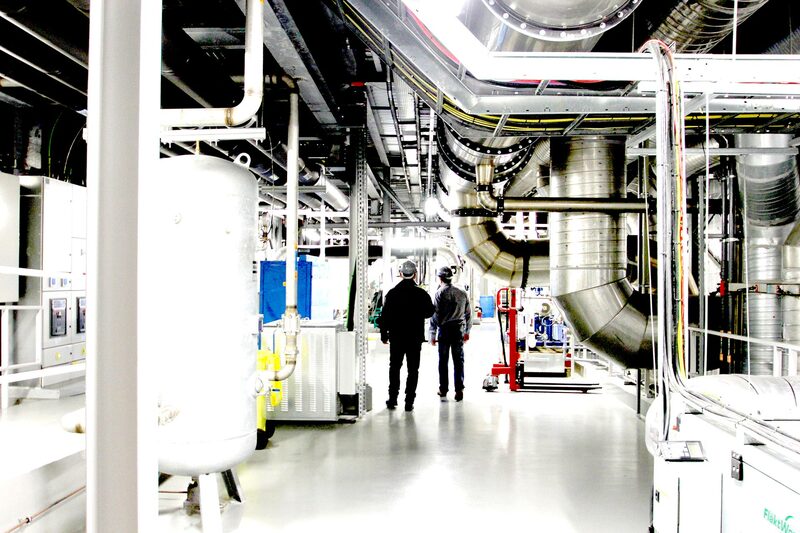 "We've applied the 8 principles of lean manufacturing to operational excellence here." Duggan says. 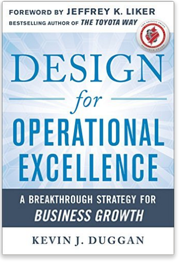 "Design for Operational Excellence presents numerous examples that people who have been disappointed by purely technical approaches to operational challenges are bound to appreciate"- a blueprint for a joined up, end-to-end designed operation that makes operational excellence a reality. The book outlines the process of creating flow that every employee can see, and most importantly, fix without management intervention." He continues: "Operational excellence is about setting objectives. You need every employee to know where point B is and have a definition of operational excellence. Every employee needs to see the value they can add for a customer. "And when leadership are no longer spending time fixing the flow, they can focus full time on offensive strategies. "True operational excellence means visitors should be able to come in to your organisation and know what you're trying to achieve, without needing to ask questions." If you want more information about how EQMS can help you to deliver operational excellence, request a 30-minute online demonstration here. Businesses are throwing money down the drain with outdated and overly complex approaches to quality. Smarter businesses are learning where to invest to avoid the same mistakes. Many organisations are facing down the challenge of Industry 4.0 and investing in new technologies. 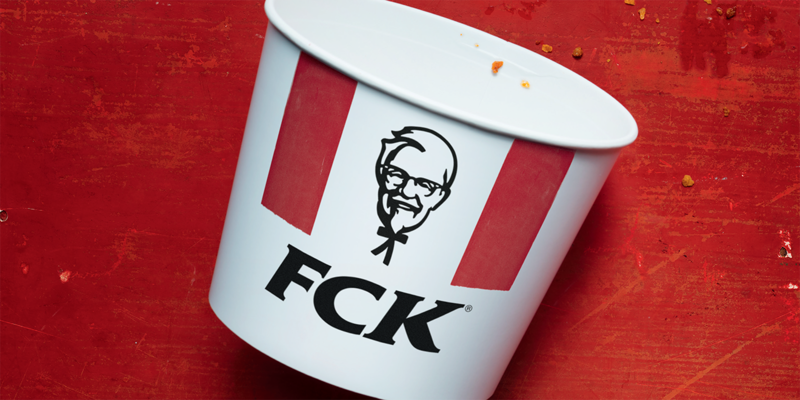 But what might the revolution mean for quality management?